When I asked my daughter what she wanted for Christmas, one of the first things on her list was: “I want you to make me an apron.” No problem. I selected a couple of patterns in Billings as her gift, and told her that we would go out shopping so she could select the fabric. My sister was in Indy for the holidays, so the three of us had a great afternoon. We ended up picking fabric for two different aprons. 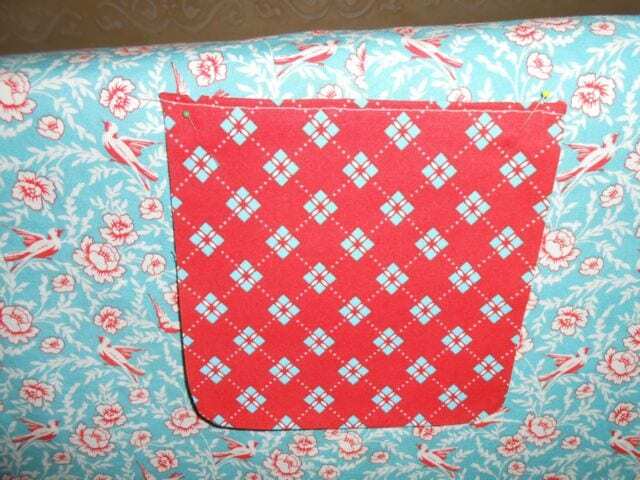 The fabric for Apron Two is so cute – I’m eager to show you my progress for it, too. Isn’t this pattern sweet? 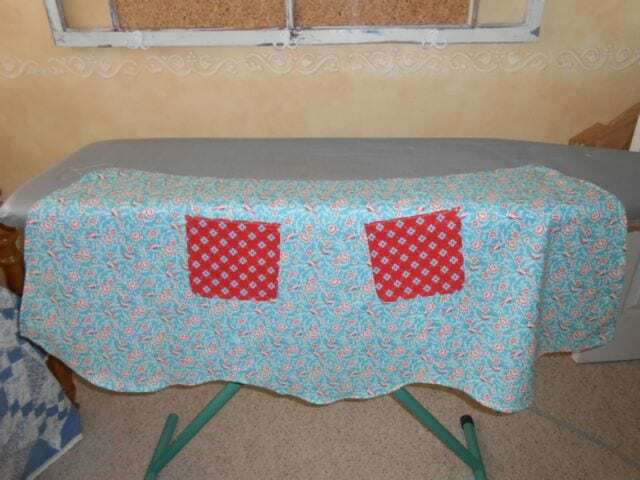 It gave the inspiration to use coordinating fabrics. I wish I could have found the chicken and egg fabric. 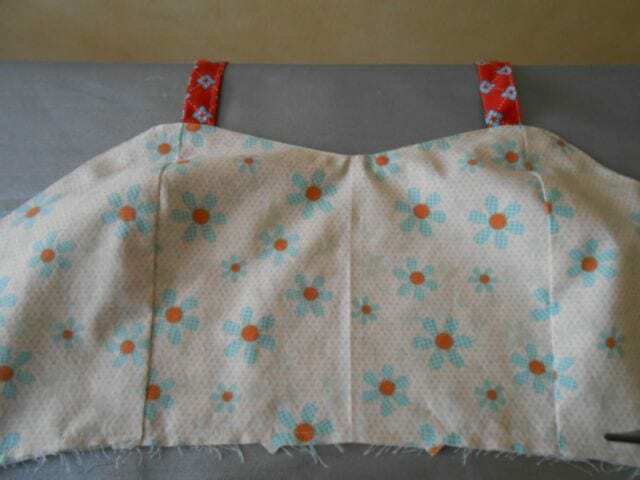 This is a very simple sewing project. I don’t know why I’m dragging my feet . 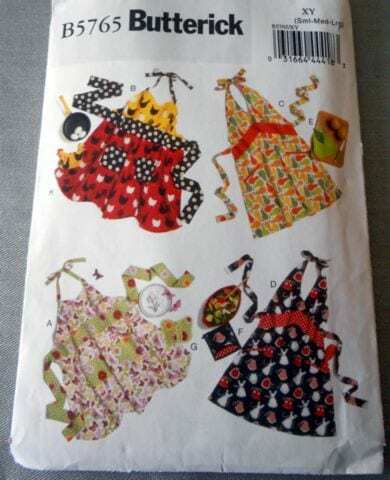 . . An apron would make a good Easter or Mother’s Day gift, too.